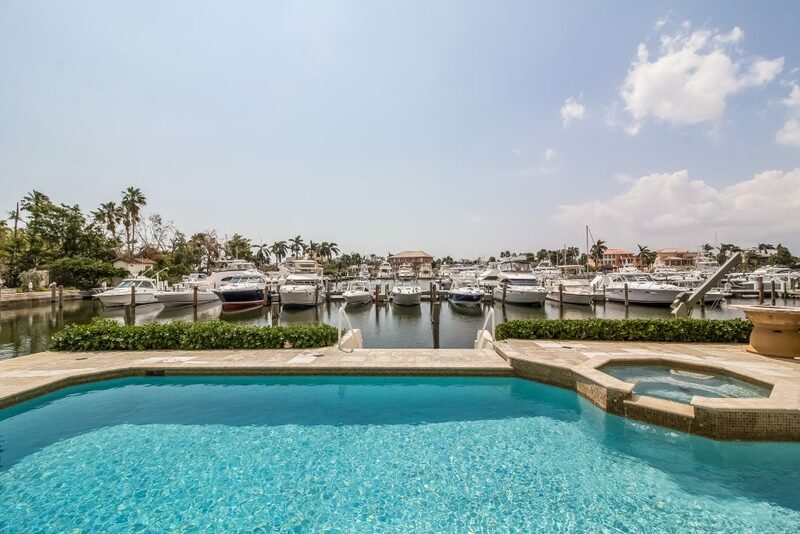 Located in the prestigious gated community of Coral Gables sits Florida's latest lux waterfront listing, 6210 Marlin Drive. 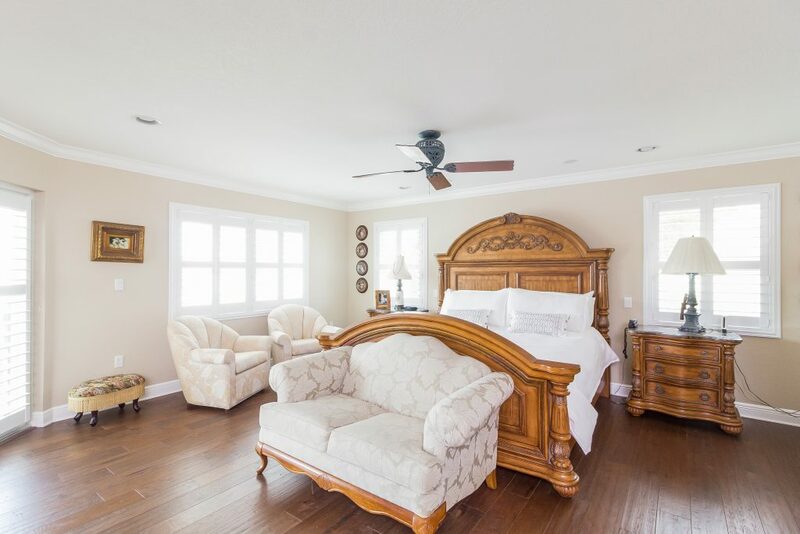 This six bedroom, four bathroom home stretches out over 5,000 square feet. 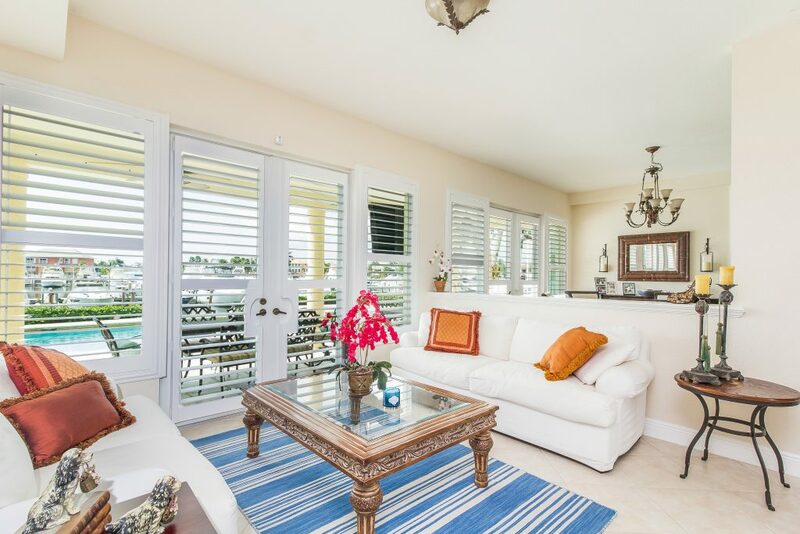 Built in 1996, the home has a three car garage, a recently renovated gourmet kitchen and ocean views from all of the main bedrooms. 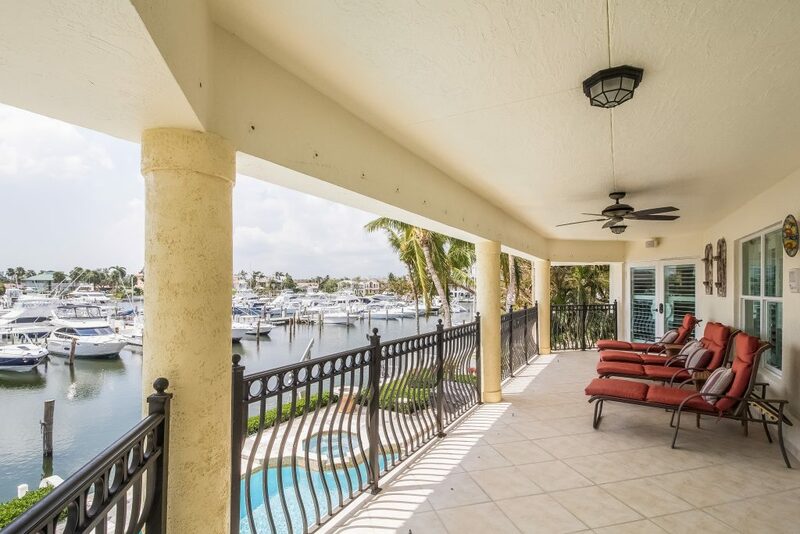 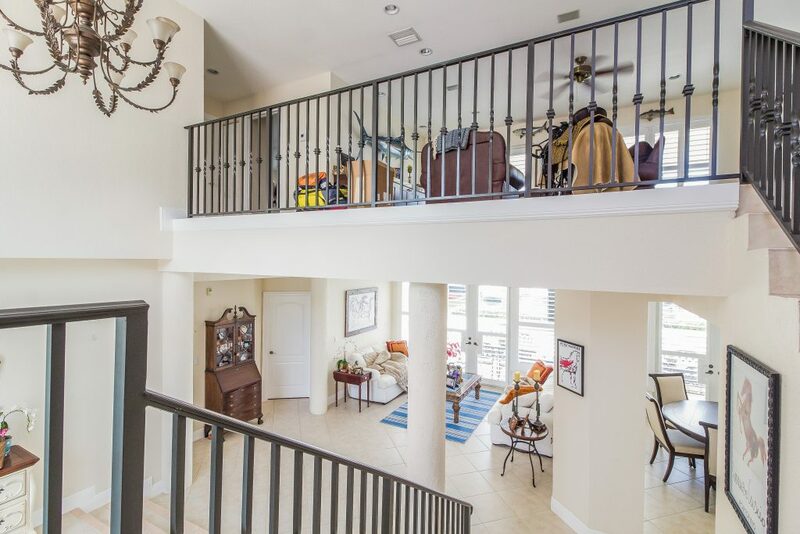 Also included is a 100 foot sea wall, perfect for parking your boat, a swimming pool that edges up to a lovely marina, and a wine cellar so you can store your favorite vino. 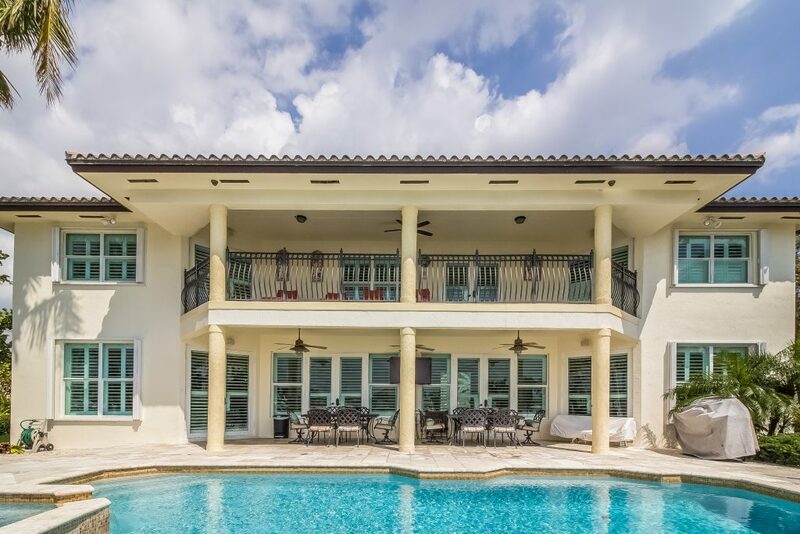 The mediterranean-style estate is open and airy, with high ceilings, a second story terrace and ample light throughout.